Another smiling cancer warrior getting mail from us.. 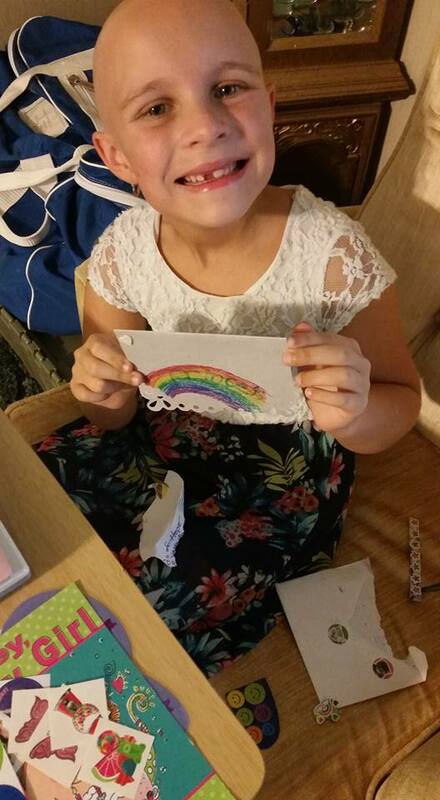 Here is another one of our cancer warriors so happy to get some hugs and hope in the mail from Cards of Hope. Please think about donating to help us continue this wonderful program.